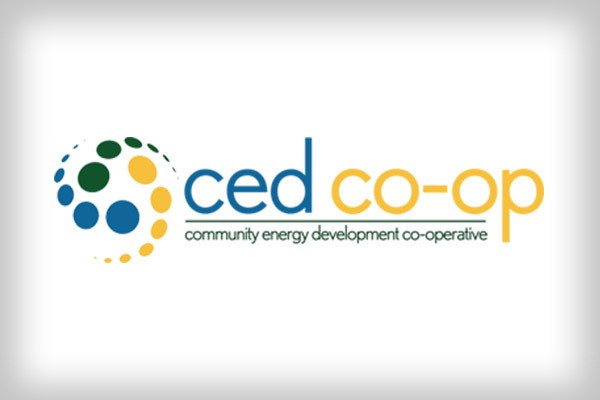 Community Energy Development Co-operative develops professional investment opportunities by supporting distributed power generation projects across Ontario. 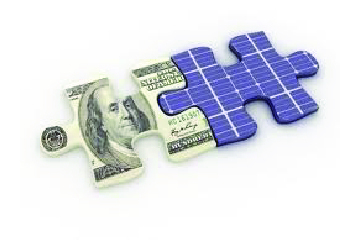 Strengthen your portfolio and see strong returns through stable investments that align with your values. Join over 600 members supporting renewable energy and take an active role in reducing climate change. 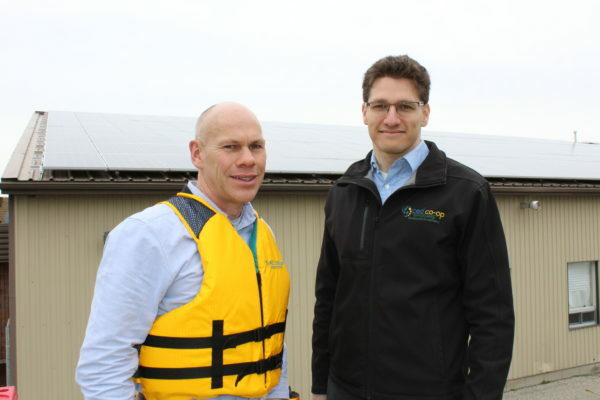 Our community solar projects are building wealth for our investors, and generating power for Ontario.